Angelou, Maya. 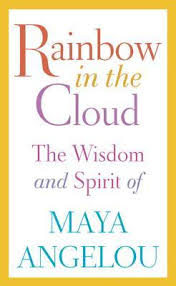 Rainbow in the Cloud: The Wisdom and Spirit of Maya Angelou. 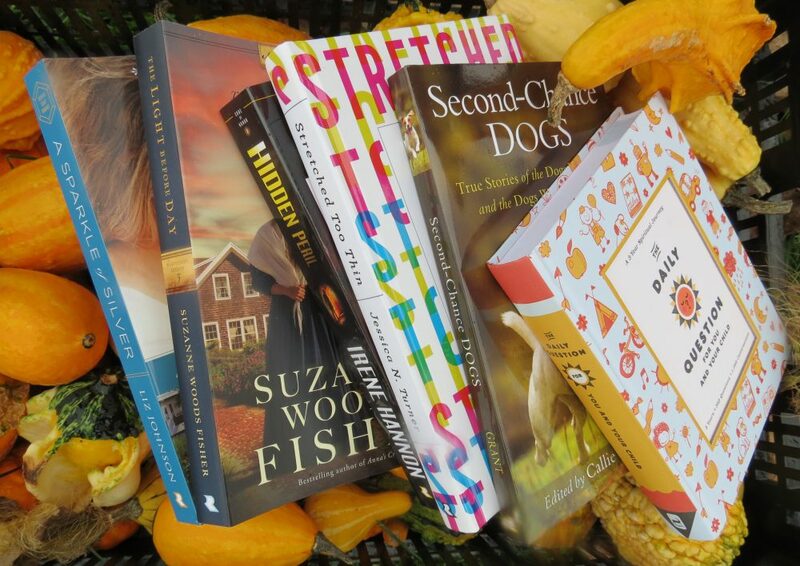 New York, NY: Random House Publishers. 2014. Full of smart guidance, wise direction, humorous pleasantry, and timeless knowledge, this beautiful collection of quotes is gathered from several previous literary works of Maya Angelou. Charming, emotional, witty, clever, strong, and compassionate, Rainbow in the Cloud charters such topics as family, culture, community, race, morals, spirituality, parenting, art and grace. “Be the rainbow in someone’s cloud.” Elegant works from a lovely lady. A stunning woman leaving pearls of herself for generations to come. As an admirer of Maya Angelou, I found this book to be delightful yet full of common sense and practical wisdom. With snippets of her previous works in one slimlined book, some of the included bits are priceless. Such a truly remarkable lady with such sound, just ideas, now contained within reach for many to enjoy. One of my favorite quotes from Maya Angelou…”If you are always trying to be normal, you will never know how amazing you can be.”…so true, just perfect! This entry was posted in Knowledge and tagged Devotional, Humor, Inspirational, Knowledge, Maya Angelou, Quotes, Rainbow in the Cloud, Wisdom by Savurbks. Bookmark the permalink. Yes! I love Maya Angelou’s wise advice. This looks like a book I need to read. Thanks for reviewing it. You are very welcome. It is definitely a book I enjoyed with sage advice and wisdom from a remarkable lady. Hope you enjoy it as much as I did!